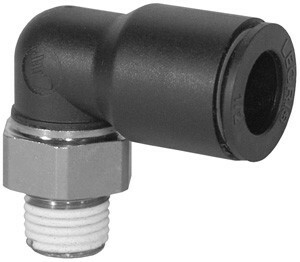 # DIX31095614 - Male Swivel Elbow (Tube to Male NPT) - Tube O.D. : 1/4 in. - Male NPT: 1/4 in.